In 1998, Fireside Lodge began as a builder of handcrafted cedar log furniture that supplied a regional market. Over the next years, our reach and variety of product offerings increased to include everything from hickory log to reclaimed wood, and incorporating styles ranging from our “rustic” roots to transitional, industrial, modern, and beyond. Today, more than 20 years later, our products are found in furniture stores, hotels, resorts, lodges, restaurants, and homes across North America and as far away as New Zealand. Nestled among the forests and lakes of Minnesota, our 35,000 square foot workshop is where our craftspeople ply their trade: creating beautiful, heirloom-quality furniture that will last for generations to come. 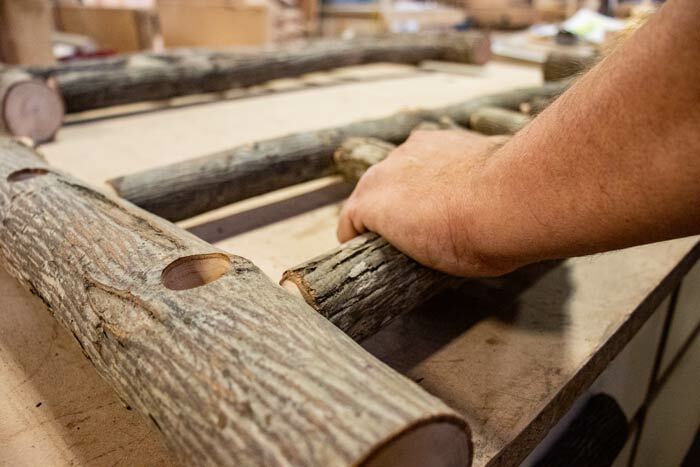 Pride in craftsmanship is ingrained into every item starting with hand-peeled logs and individually selected reclaimed barnwood timbers, all the way to the last touch up of stain or fastening of hardware. Old world methods combined with today’s latest technologies truly results in rustic furniture for your modern world. 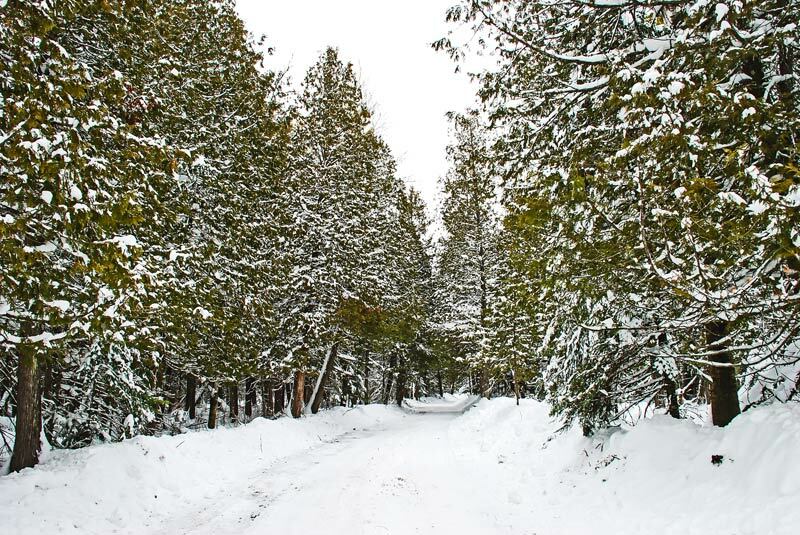 As a builder of solid-wood furniture, we rely on good old Mother Nature for everything we create. That makes it our duty to pay special attention to making environmentally-responsible decisions. Whether that is choosing low VOC and non-toxic stains and finishes or operating as close to zero-waste as possible, we have made a commitment to operate with the future in mind.